Students, Staff, and Facualty members can contact us with issues with the RIT VPN on their personal machines. We ask that the device be brought into our office if possible. 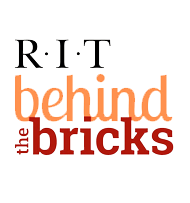 The RIT VPN is used to access RIT Fileshares, The Wallace Center, and other RIT resources off campus.